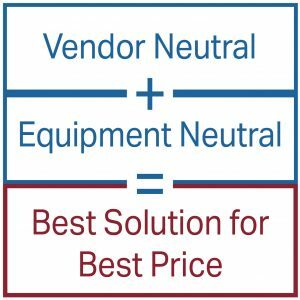 We are equipment and vendor neutral, which means we provide a non-biased assessment for our clients, integrating the right solutions for the right price. 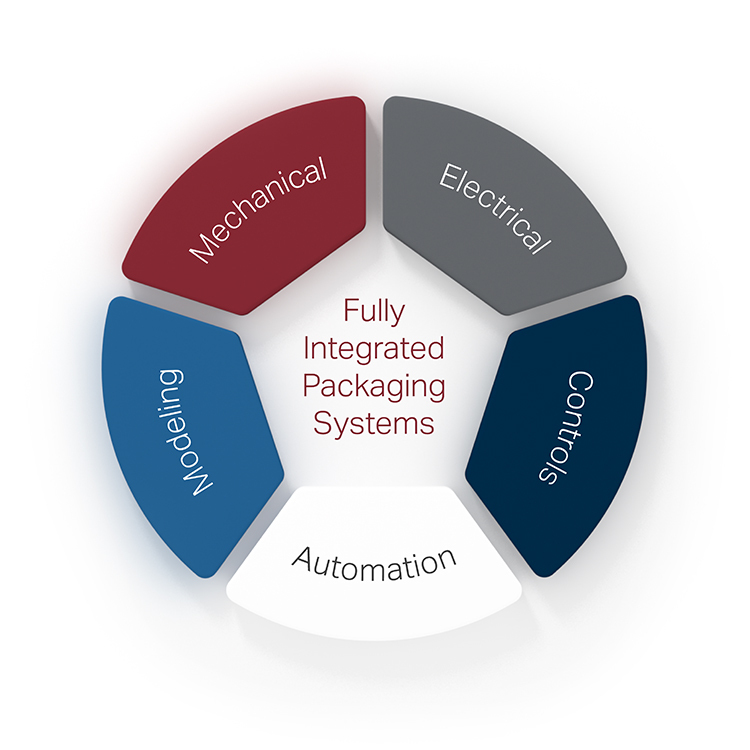 Each packaging challenge is unique, but our extensive background in designing food and beverage packaging and material handling systems has equipped us to deal with a wide variety of processes, materials and configurations. Want a faster, more vertical start-up? Packaging modeling emulation may be the solution.